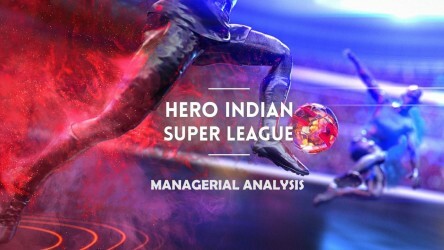 Reigning champions of the Indian Super League (ISL), Aletico de Kolkata today announced the appointment of Teddy Sheringham as the club's head coach for the forthcoming season. Sanjiv Goenka, Chairman RP-Sanjiv Goenka Group, Principal Owner ATK announced the signing of Sheringham, who had a spectacular playing career with the likes of Manchester United, West Ham United and Tottenham Hotspur. “I am glad to welcome our new coach Teddy Sheringham to the ATK family and strongly believe that it is going to be an enriching experience for him and the boys. Our endeavour to retain expertise and map out a compact team structure has been enhanced with Sheringham joining the team this season. One of the top goalscorers of his time and an exceptional player himself I am hopeful Teddy will bring his fine planning skills to lead the way for ATK,” said Goenka. Sheringham played as a forward, mostly as a second striker, in a 24-year long professional career. He began his career at Millwall, where he scored 111 goals between 1983 and 1991 and is the club's second leading goalscorer of all-time. He left to join First Division Nottingham Forest. A year later, Sheringham scored Forest's first ever Premiership goal and was signed by Tottenham Hotspur. 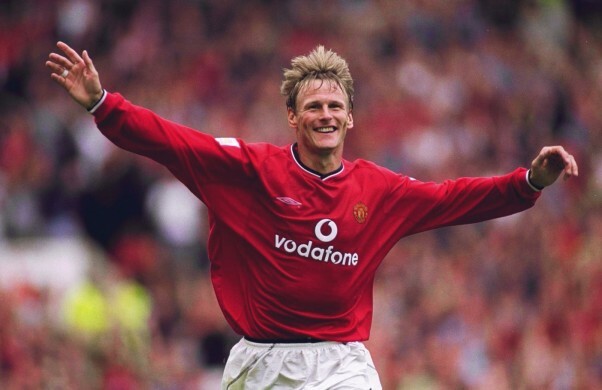 After five seasons at Spurs, Sheringham joined Manchester United where he won three Premiership titles, one FA Cup, one UEFA Champions League, an Intercontinental Cup and an FA Charity Shield. In 2001, he was named both the PFA Players' Player of the Year and FWA Footballer of the Year. The pinnacle of his career came when he scored the equaliser and provided the assist for Manchester United's winning goal in the 1999 UEFA Champions League Final against Bayern Munich. After leaving Manchester United at the end of the 2000–01 season, Sheringham re-joined Tottenham, where he was a losing finalist in the 2001–02 Football League Cup. He spent one season at newly promoted Portsmouth, scoring the club's first Premier League goal, before joining West Ham United, where he helped the club gain promotion from the 2004–05 Football League Championship. The following season, Sheringham appeared for West Ham in the 2006 FA Cup Final, becoming the third-oldest player to appear in an FA Cup Final. Sheringham was capped 51 times for England, scoring 11 times. He appeared in the 1998 and 2002 FIFA World Cups, as well as the 1996 UEFA European Championship. Sheringham retired from competitive football at the end of the 2007–08 season with Colchester United, at the age of 42. Having been appointed as the manager of Stevenage in May 2015, he registered himself as a player at the club in November of that year, aged 49.